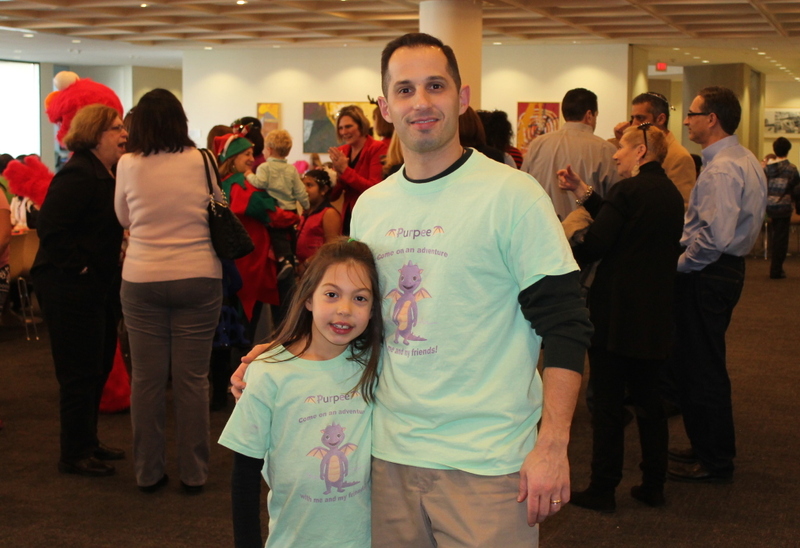 Eight-year-old Brianna Fasano and her father Anthony, authors of the Purpee the Purple Dragon childrens books visited the Emmanuel Cancer Foundation’s holiday party on Saturday, December 13, 2014. The father-daughter duo has visited and/or delivered hundreds of books to hospitals and other pediatric cancer-related organizations since successfully crowd-funding the printing of 3,500 copies of the books in June of 2014. They are also in the process of creating a program where they will visit elementary schools and conduct writing workshops to instill both confidence and creativity for children in grades K-5. The mission of the Emmanuel Cancer Foundation (ECF) is to provide a variety of specialized services, at no charge, to any New Jersey family facing the challenges of caring for a child with cancer. Each year the ECF throws a holiday party for the families of children who have or have had cancer. This year there were approximately 60 families with 200 children at the event that was held at the Johnson & Johnson headquarters in New Brunswick, New Jersey. ECF, after hearing about the Purpee the Dragon Indiegogo campaign, invited the authors of the Purpee the Purple Dragon childrens books to attend the event and bring books for the children. 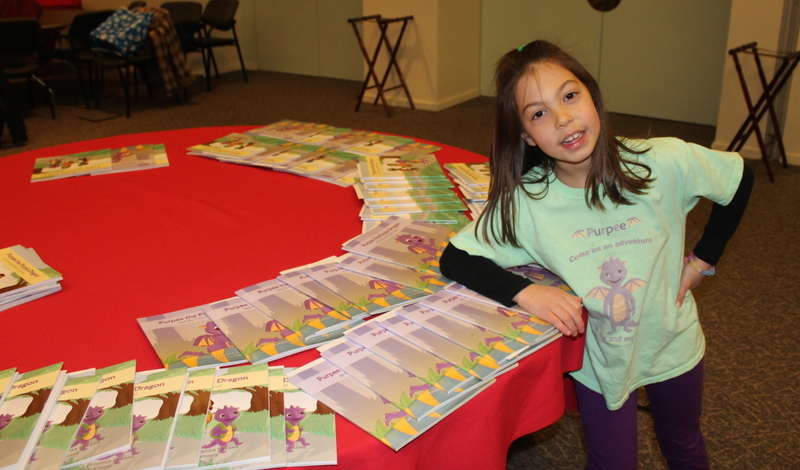 The authors gave out more than 75 copies of the Purpee the Purple Dragon books and had a lot fun in the process! Books can make children smile, no matter how sick or down they might be. 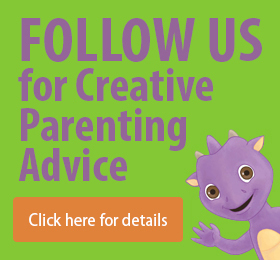 They also impart knowledge and incite creative thinking in children. 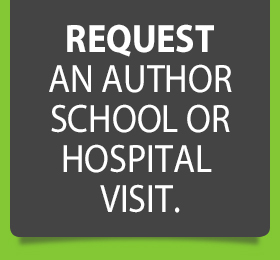 Click here if you are interested in having the Purpee the Purple Dragon childrens books authors visit your organization and inspire your children. Your children will be so happy that you did!